Besides the anticipated change at the top at ATF, other changes are coming. Ronald B. Turk, special agent in charge of the New York office, has been named Deputy Assistant Director for Field Operations for the Central Region of the U.S.
Mark Potter, head of the Philly office, has been named Deputy Assistant Director for Field Operations for the Western Region of the U.S. and International Operations. And Gregory K. Gant, special agent in charge of the Atlanta office, has been named Deputy Assistant Director for Public and Governmental Affairs. Those changes are due to take effect in August. In Phoenix, in eye of the hurricane, where “Operation Fast Furious” was run, Thomas E. Brandon, who headed the Detroit office, has already been permanently assigned there to try and clean up the mess and raise morale. He replaces William D. Newell, who was supposed to become the ATF attache for Mexico. 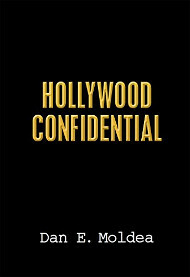 But Newell has been temporarily assigned to Washington to supposedly help in the Congressional inquiry into Operation Fast and Furious. 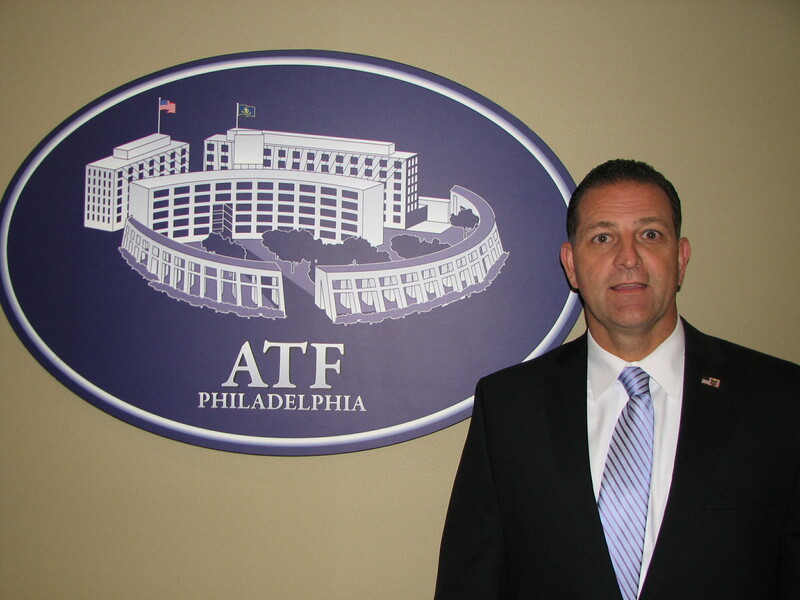 Ken Melson, acting head of ATF, is expected to be replaced by Andrew Traver, who has been nominated for the permanent spot. Traver met Tuesday afternoon with Attorney Gen. Eric Holder Jr.
On top of that change, some think it’s just a matter of time before the second in command, William J. Hoover, is replaced. Posted: 6/21/11 at 5:21 PM under Milestone, News Story.